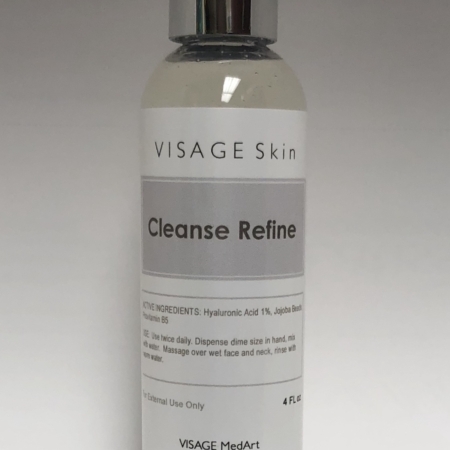 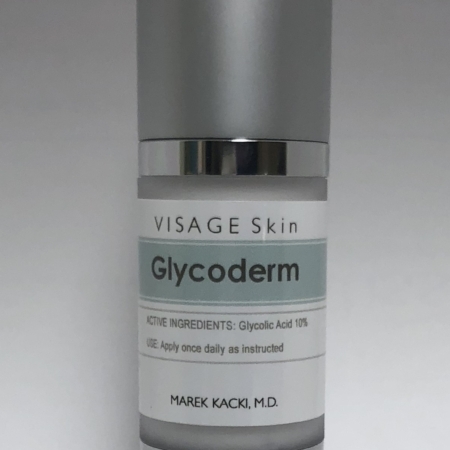 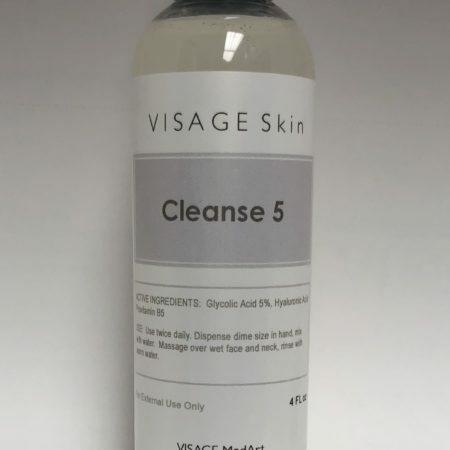 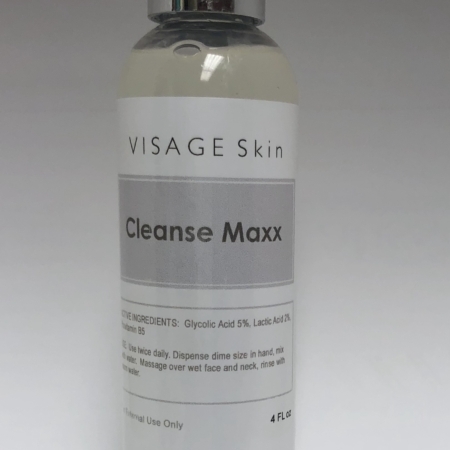 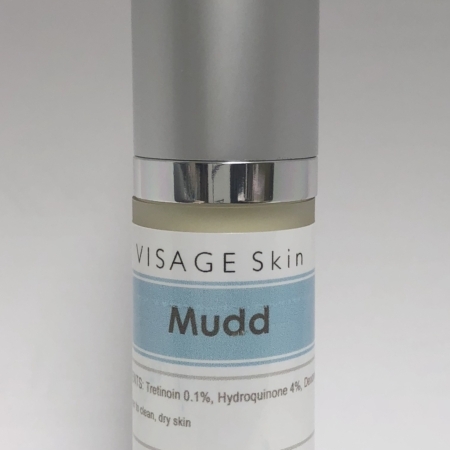 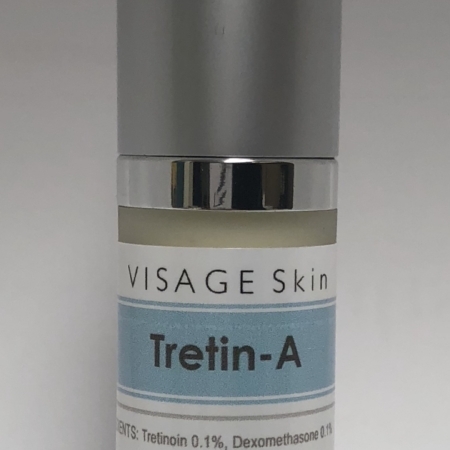 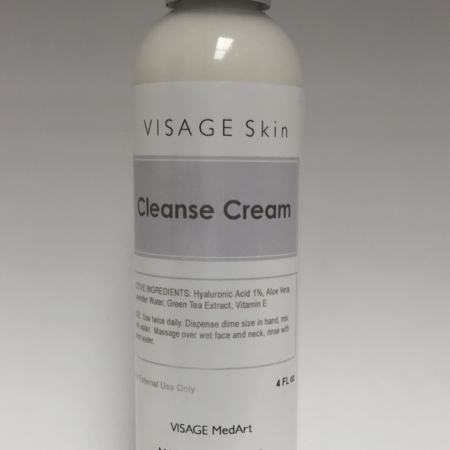 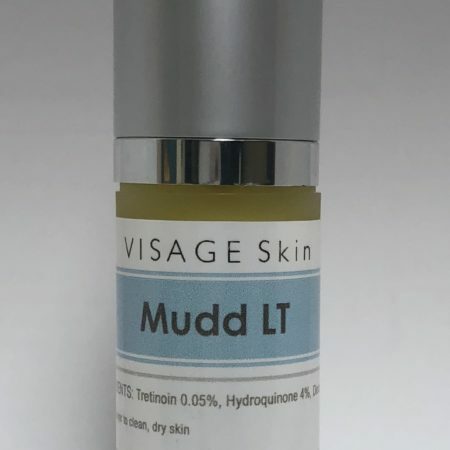 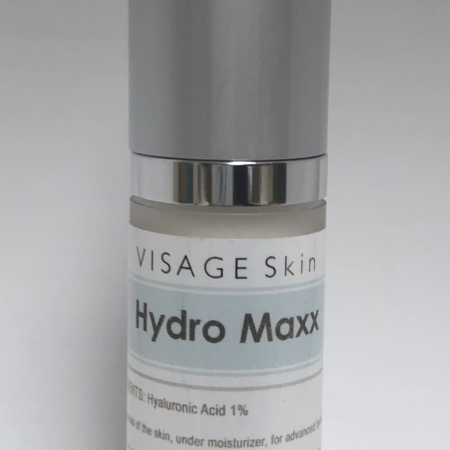 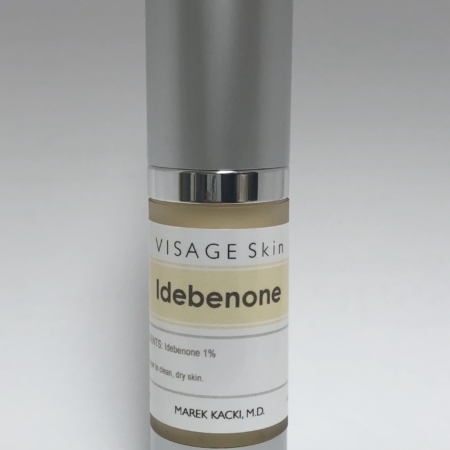 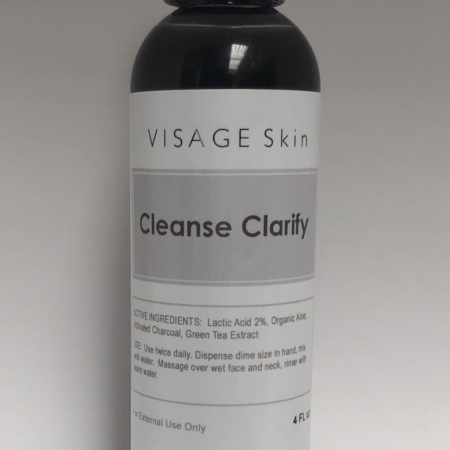 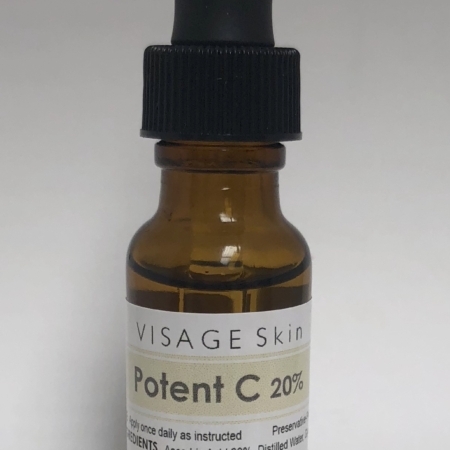 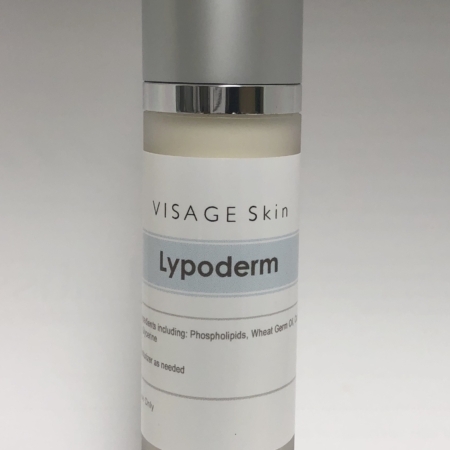 VISAGE Skin is a carefully edited collection of powerful skin care products specifically chosen for VISAGE MedArt by Dr. Kacki. 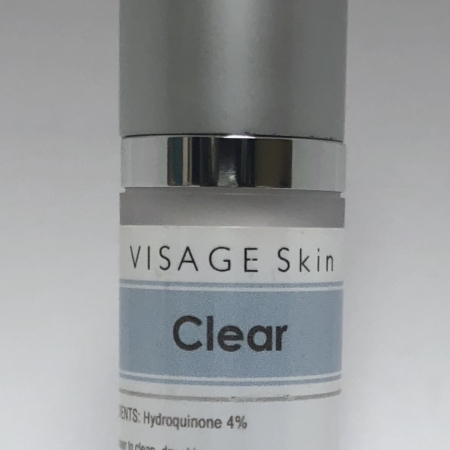 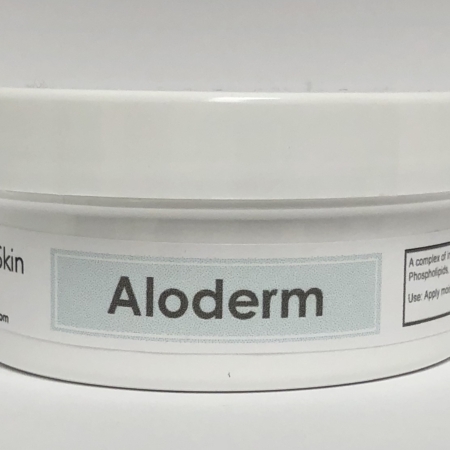 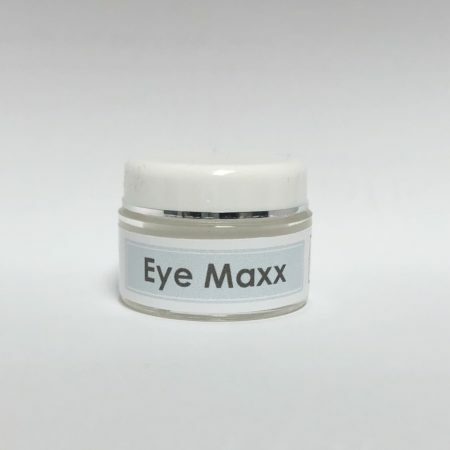 Each product contains the most effective clinically proven active ingredients available today. 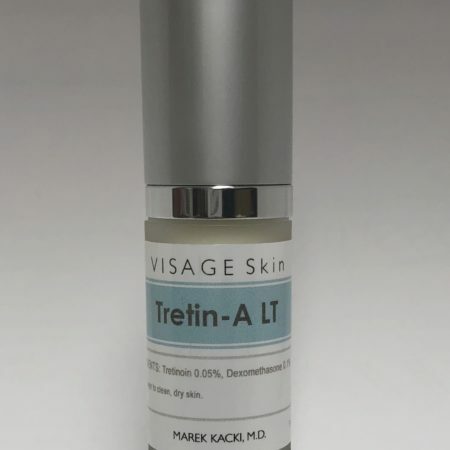 These results oriented products used under the supervision of Dr. Kacki will produce a lifetime of beautiful, healthy skin.